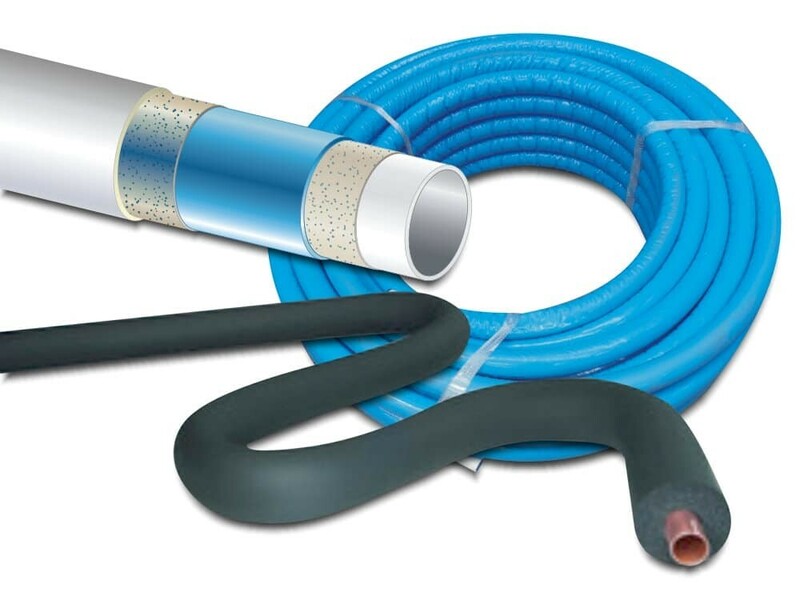 Accessories for Heating, Ventilation and Air Conditioning. Automatic Heating supplies a full range of accessories for all types of mechanical equipment installations, with the facility to source the highest quality and Watermark approved products from leading manufacturers globally. 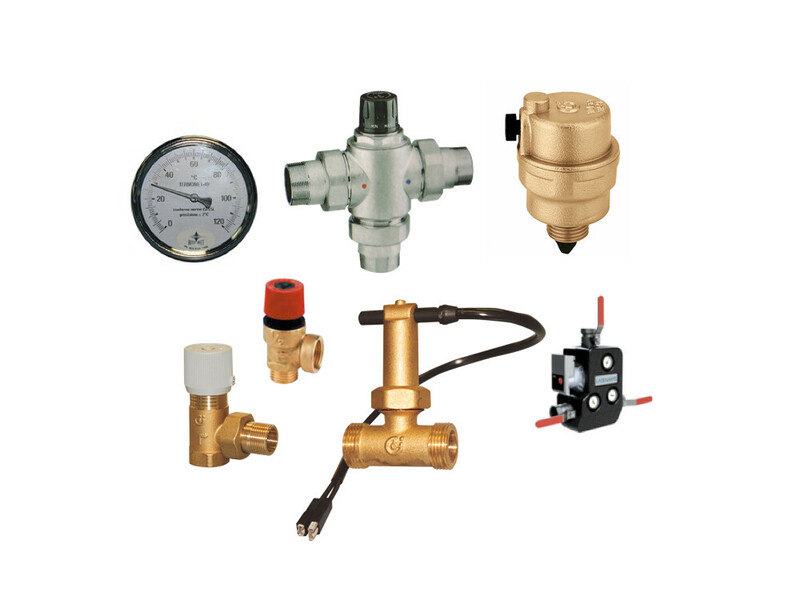 These world-class products include manual and automatic Air Release Valves, Pressure By-pass Valves, Pressure Reducing Valves with Watermark, Flow Switches, Temperature & Pressure Gauges, Safety Relief Valves, Corrosion Inhibitors and much more. Many types of equipment need accessories and consumables that are often seen as an afterthought. Since we supply such an extensive range of equipment for the commercial heating and cooling sector, we also carry all the supplemental parts that are required to correctly fit and maintain them. There are four sections of consumable or accessories; condensate neutralisers, heat exchangers, piping systems and valves and gauges. Condensing boilers produce condensed flue gasses, hence the name. The resultant liquid is acidic which could damage drains, outlet pipes or the sewer network and be generally bad news for the immediate environment. 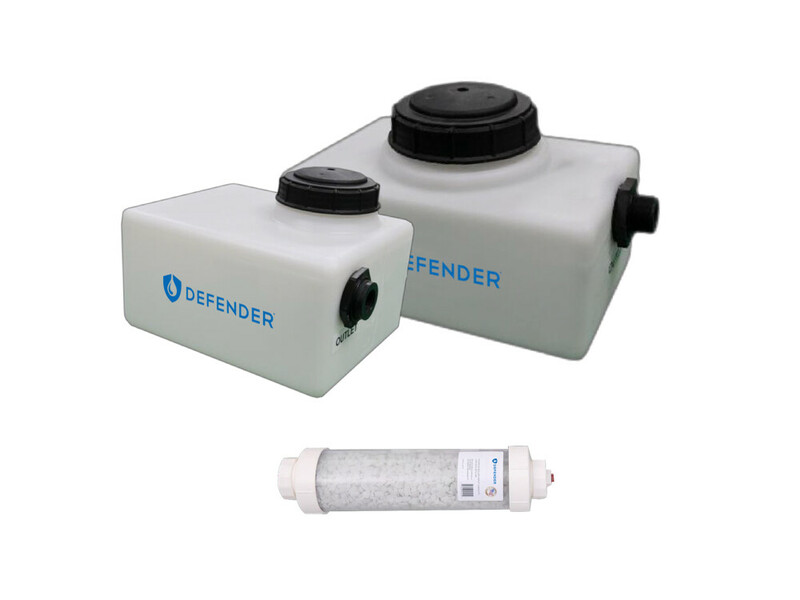 Our neutraliser solution brings the condensate to a safe pH and prevents the damage. 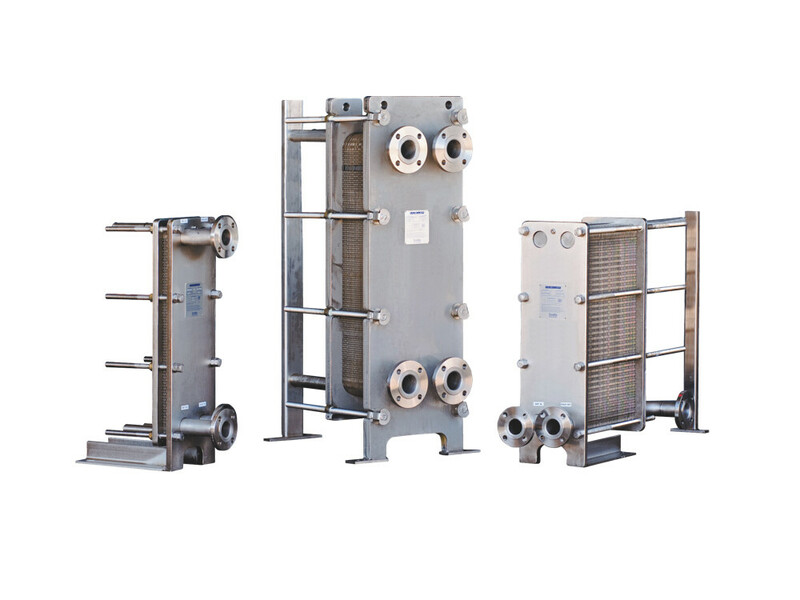 Our heat exchanger range is a genuinely scalable solution that can be tailored to your needs by adjusting the size and number of plates. Hydronic heating and cooling needs pipework and we have several options so all eventualities are covered. Several materials with joints, elbow bends and insulation are available for almost any application. The whole system can then be monitored and maintained with our comprehensive collection of pressure and temperature gauges, flow switches and pressure relief valves.